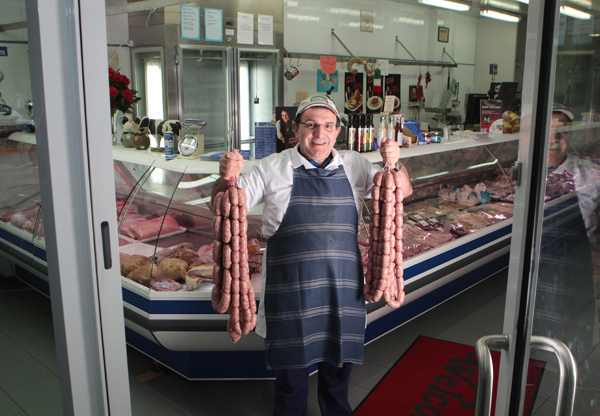 Doncaster East’s very own Alf Di Censo from Di Censo Butchers has won a number of awards for his tasty house made sausages. His secret – only using quality, fresh ingredients. 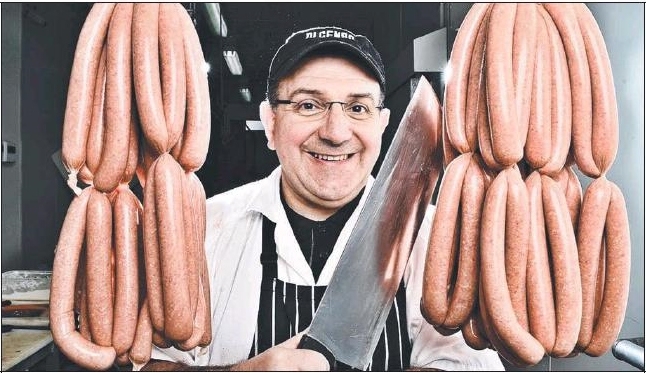 All sausages made at Di Censo’s are gluten, MSG and preservative free and have no artificial colours added. 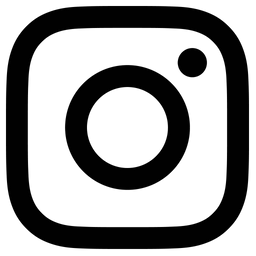 Tradition is important to Alf Di Censo but so is keeping up with the times. 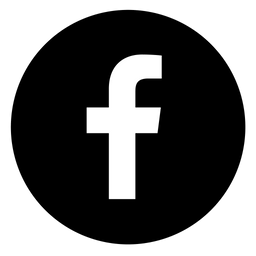 The butcher followed eight generations of his family into the meat business but he’s also on Facebook and Twitter. 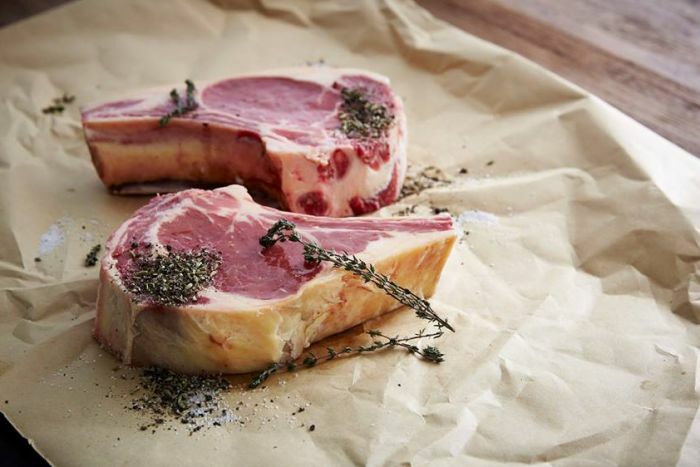 The boutique butcher shop has been operating at Tunstall Square for 30 years. Read the full article here. 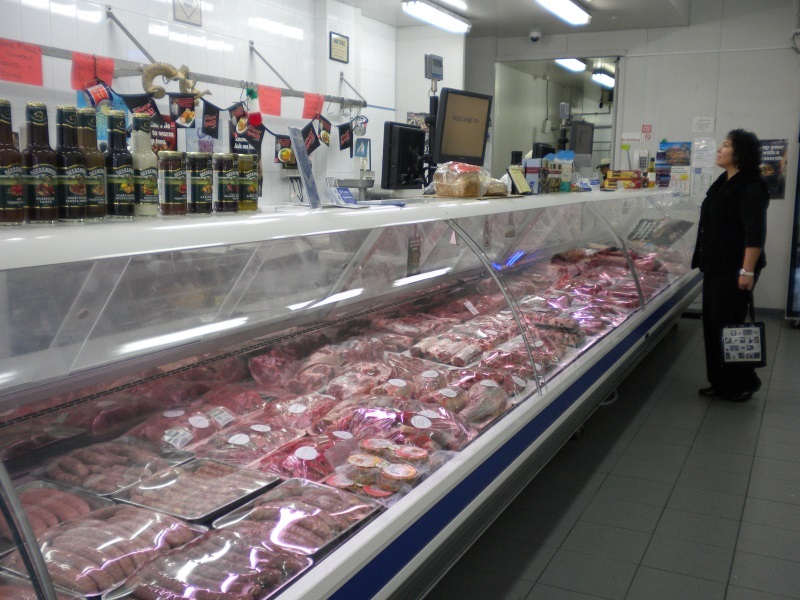 Confronted with the realisation that an increasing sector of the population are gluten intolerant, Alf and Rose Di Censo offer gluten-free sausages in their family owned and operated award winning butchery in Melbourne. The full article is available here.